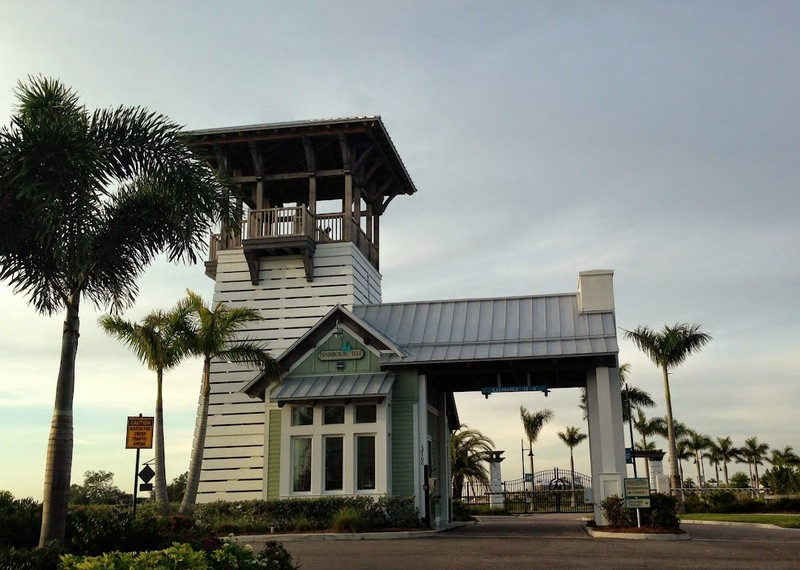 Harbour Isle is a master planned community built by Minto Homes on Anna Maria Sound in northwest Bradenton. 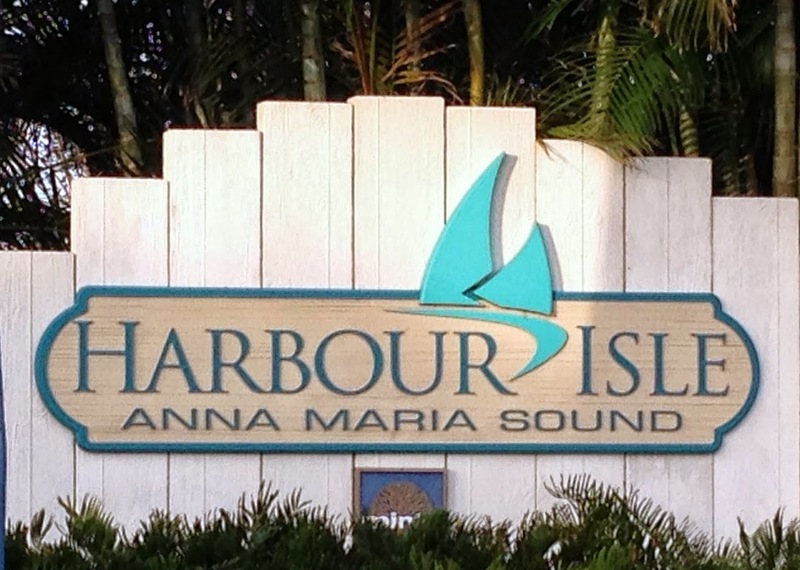 Harbour Isle is just across the bridge from Anna Maria Island on Perico Island. 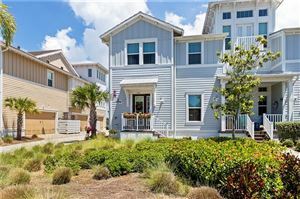 Harbour Isle is a gated community with fabulous amenities like resort style heated swimming pools, walking and running paths, lakes and a kayak launch. Future plans for Harbour Isle include a marina and restaurant on site. 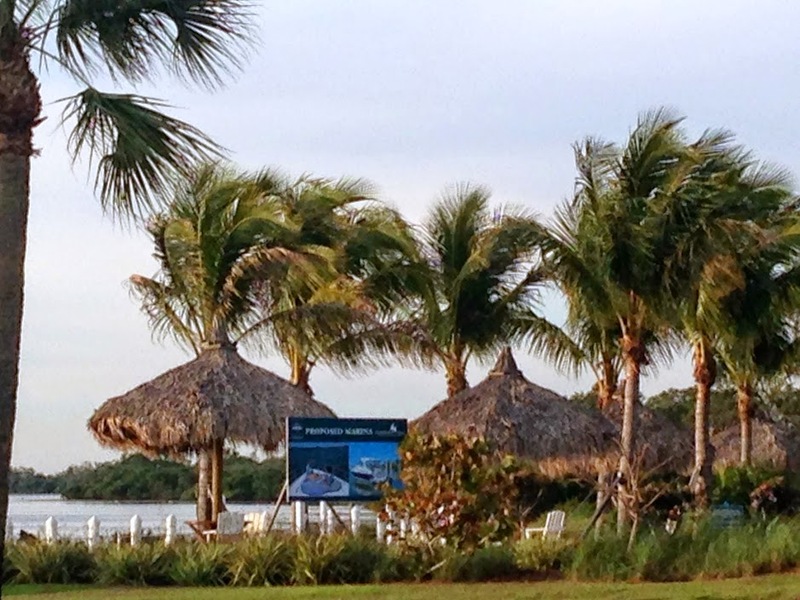 See the homes for sale at Harbour Isle. 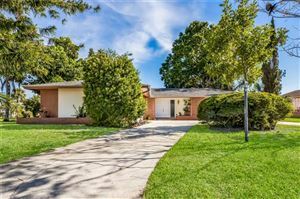 Sell your Harbour Isle home.